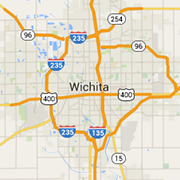 Browse some of the Wichita area's best golf courses country clubs. Tallgrass has become the best country club value in town offering championship golf, great dining, events, and NO assessments! A splendid setting, ideal for business or pleasure. You will feel like royalty at our club, reminiscent of an English manor.